So what comes to mind when someone says RV? 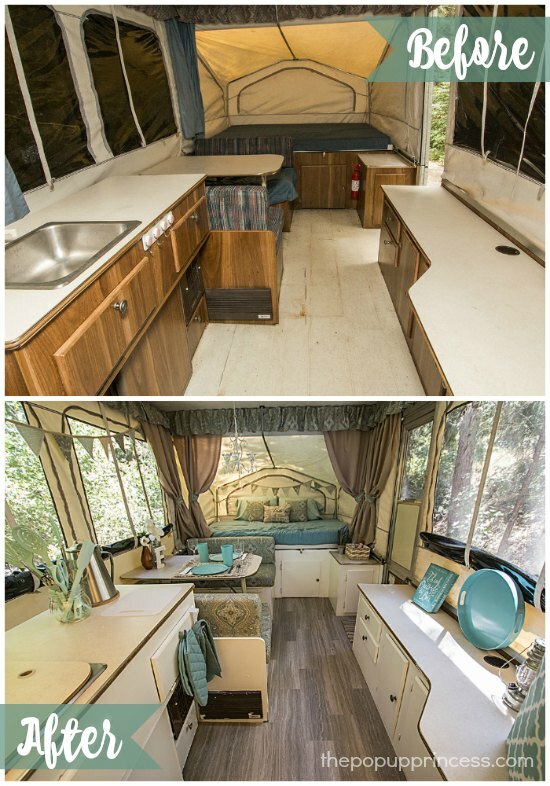 If you pictured dated, musty and basic then hold the phone, because these are not your Grandpa’s campers! 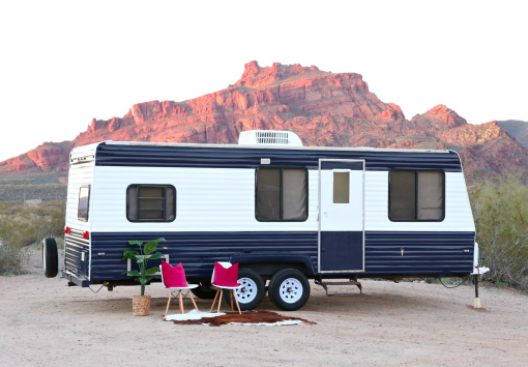 Glamping (glamour camping) is what’s all the rage in outdoor adventuring. And folks are bringing their design A-games to the old neglected trailer in the backyard. 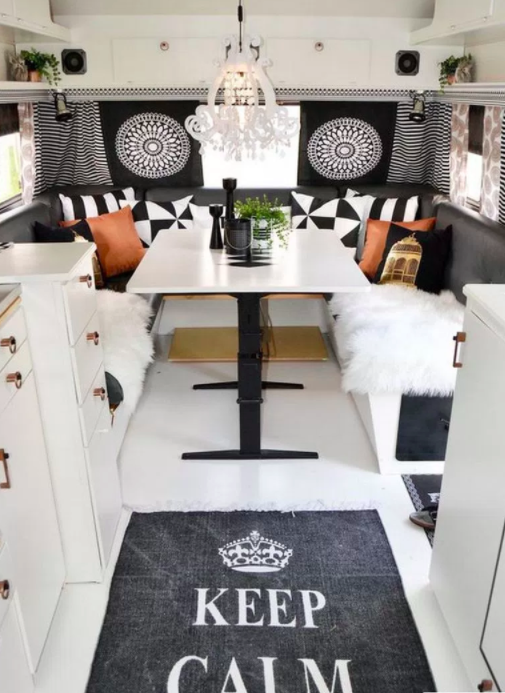 This latest trend in DIY follows in the footsteps of the tiny house craze and puts everything you need to live in luxury on 4 wheels. 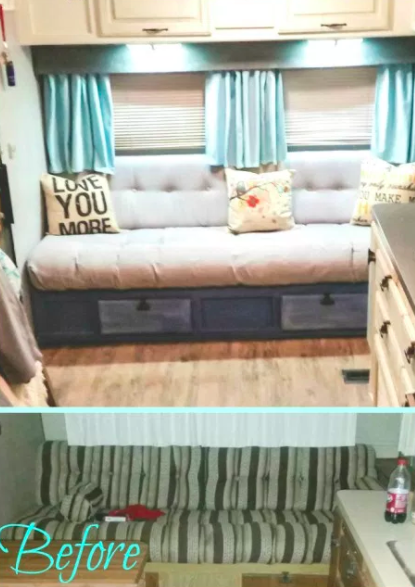 We have compiled some amazingly impressive transformations, along with tons of tutorials and ideas that you can bring into your own mobile haven. 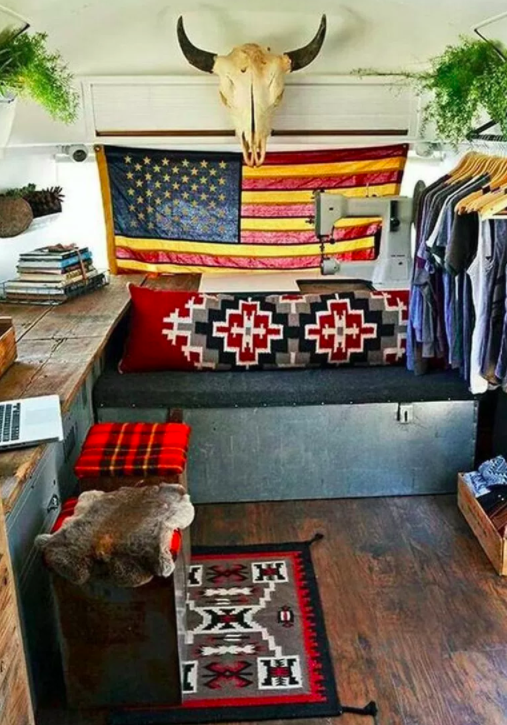 These spaces are so gorgeous, folks are using them for more than just vacations. If you are in need of more space at home, consider this option instead of building a permanent addition. These campers have all the conveniences of the main house and may be perfectly suited for houseguests or college students on break. You might even find yourself sneaking away for some solitude! 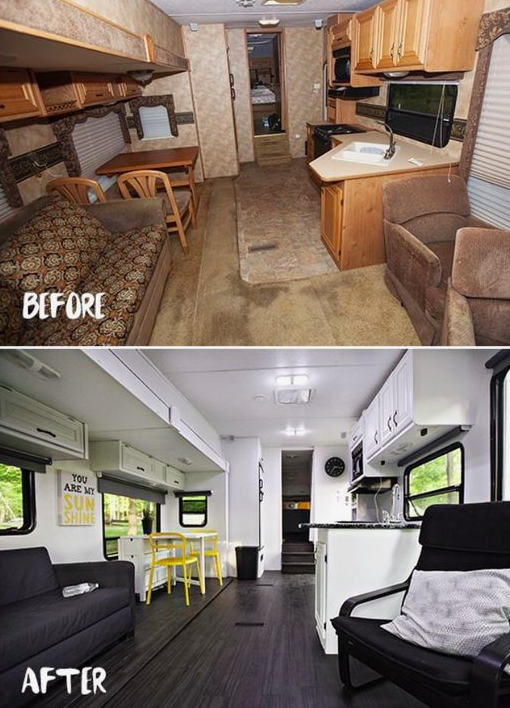 The best part is that these renovations get rid of traditional cookie-cutter designs and finishes and make each RV completely unique. 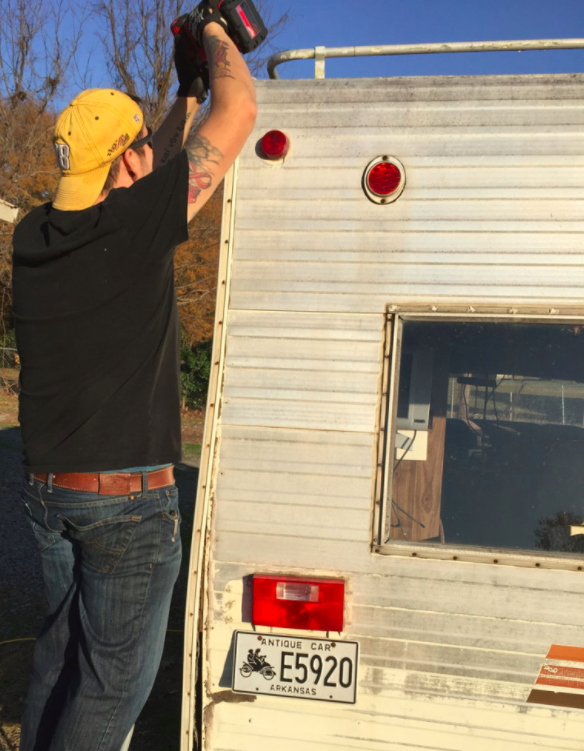 We’re pretty sure there are a lot of “vintage” RVs out there that could use a little love. With one of these in your driveway, who needs tents and hotels? 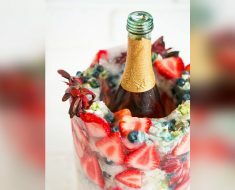 These mind-blowing and inspirational finished projects have tons of style and personality. From laminate surfaces to glass inserts, paint saves the day! Look at this incredible bedroom makeover by Must Have Moms! 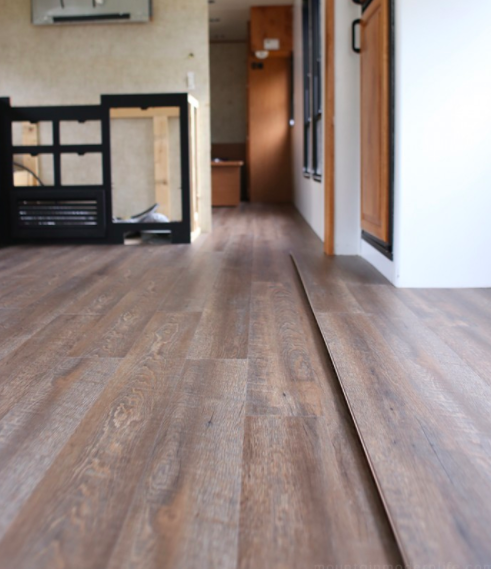 Learn how to get rid of the old vinyl and replace with gorgeous, moisture-resistant engineered hardwoods or a waterproof inexpensive vinyl plank! 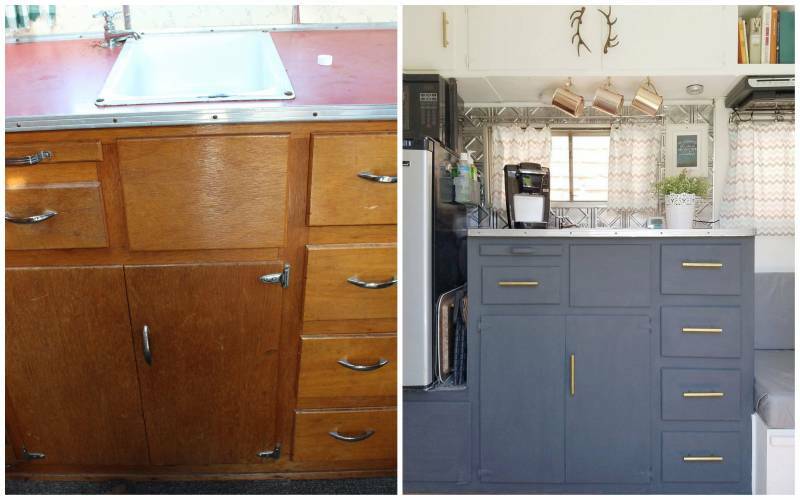 Look how cute All Things with Purpose‘s kitchen reno is! 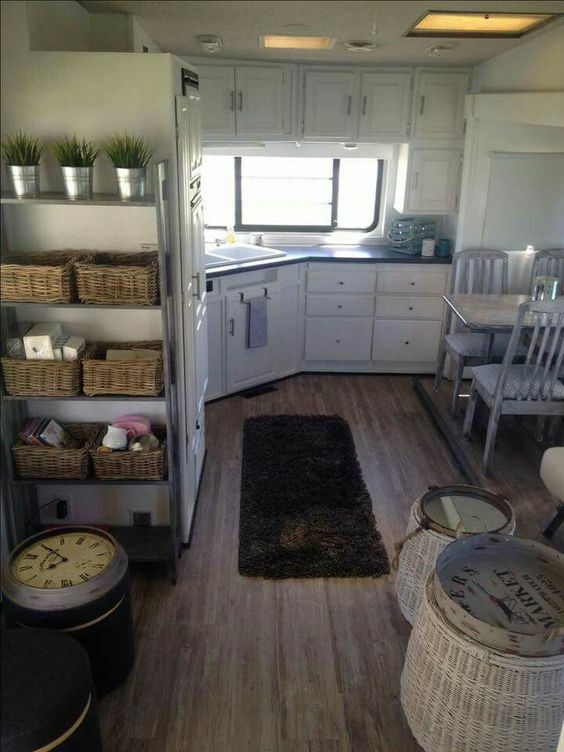 Their camper, Gidget, looks so fresh after some paint on her kitchen cabinets. 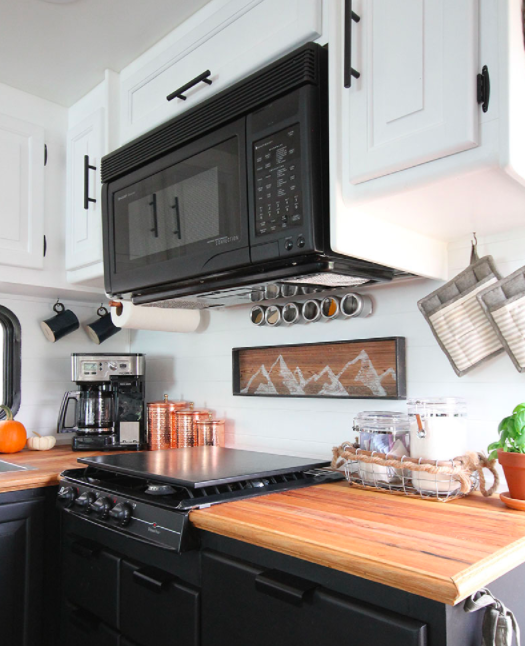 Mountain Modern Life documented their complete renovation, including an explanation of how they made their custom oak countertop out of hardwood floor planks. 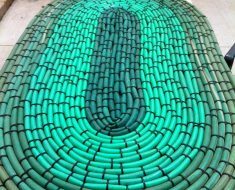 Before you begin the interior, be sure to check for leaks and re-seal windows, doors and siding. 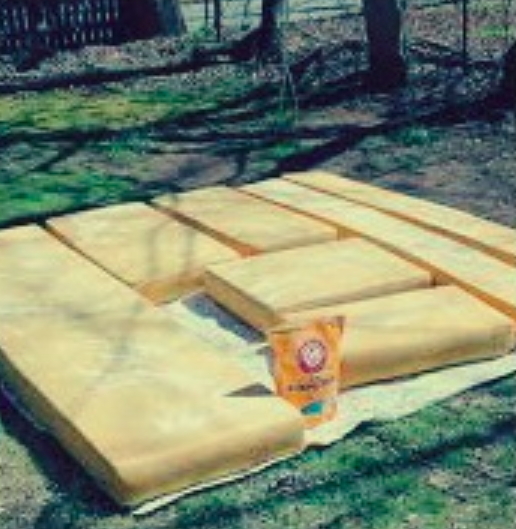 Wheeled and Free tackled their antique beauty. 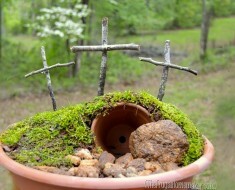 Then visit Home Depot to learn how to get creative with a new exterior paint job. Classy Clutter created a timeless facade that looks like new! You can add details like this vintage screen door to add a little character. 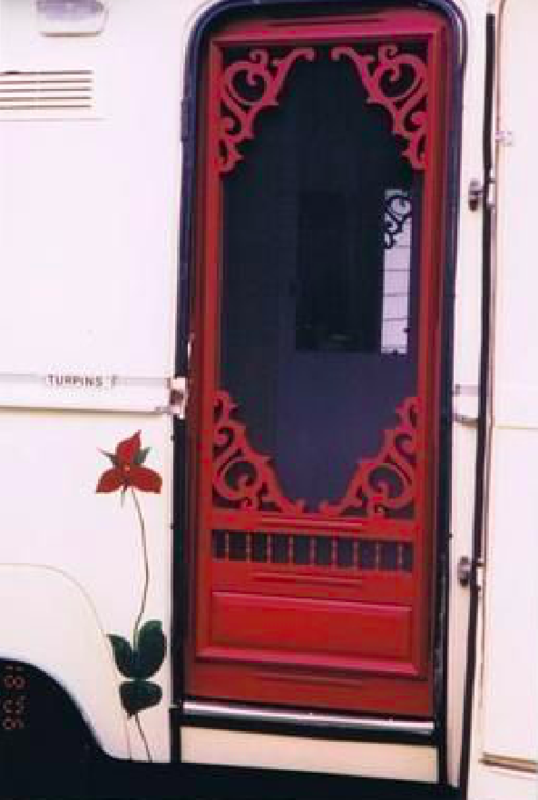 Check out his red door with all the fancy trim-work! 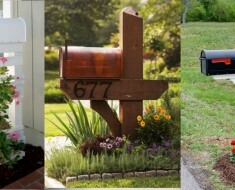 Check out this creative way to hide the AC unit outside! 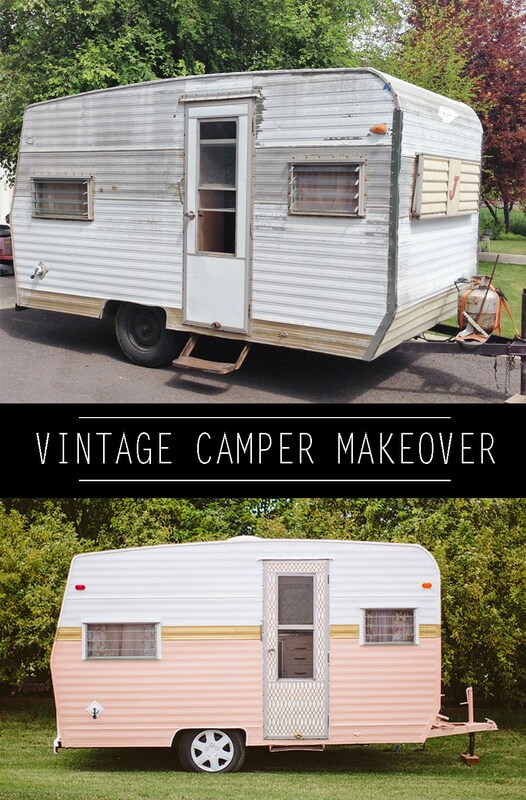 This vintage diamond in the rough looks amazing after a new paint job in a trendy color! 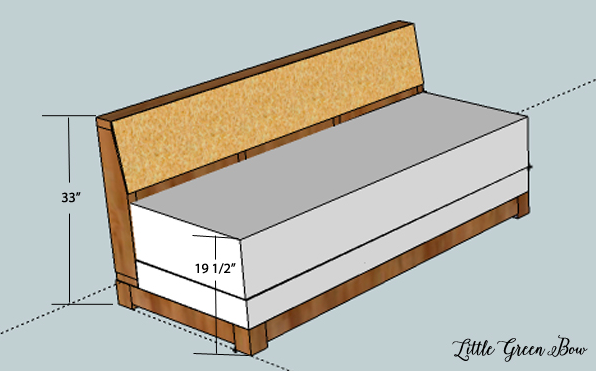 Follow these instructions to build a sleeper sofa that maximizes space and sleeping capacity. 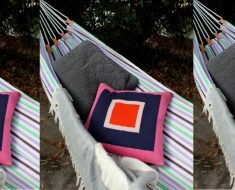 For like-new cushions, start with cleaning those foam inserts and then re-cover the cushions in a coordinating fabric. 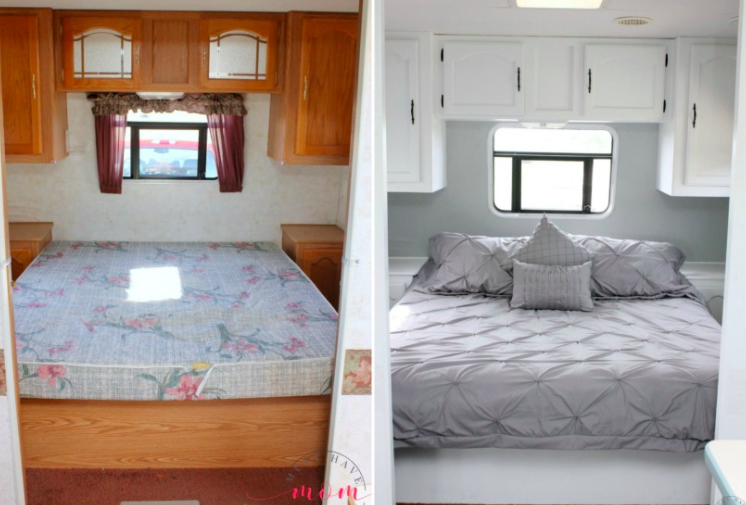 Nurse Barb used a plain old painter’s tarp for a clean and super budget-friendly transformation. 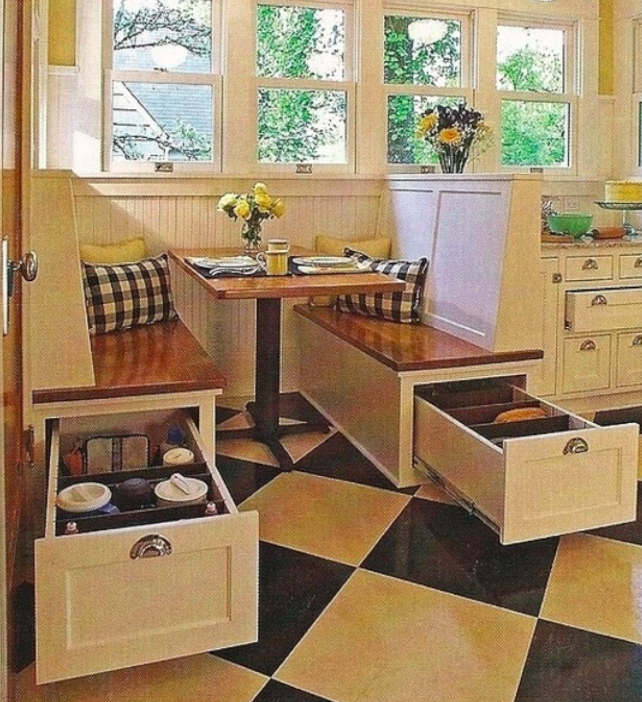 Tight spaces call for clever storage solutions. Freshouz has an exhaustive list, including these built-in drawers that save the day. credit: FreshouzAnd this Farmhouse chic open shelving with baskets would make Chip and Joanna Gaines proud! Big changes don’t have to mean big spending. 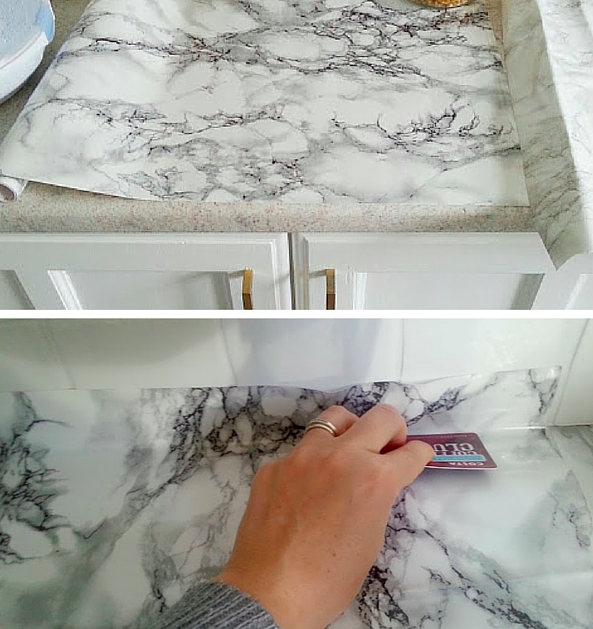 Manage the budget by considering peel and stick products like vinyl floors planks, tile panels and these faux marble countertops covered with contact paper. 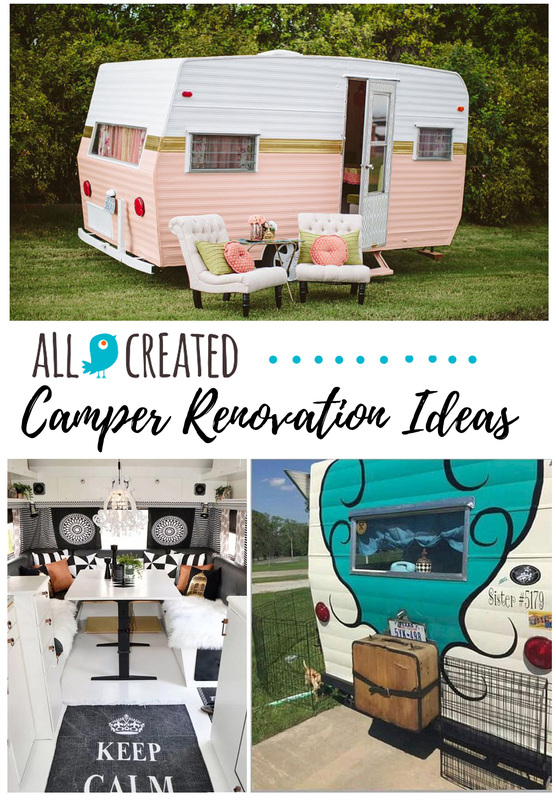 With all of these ideas and how-tos, imagine what you could do with your camper renovation. Life on the road will never be the same! 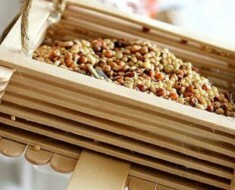 15 Creative DIY Birdfeeders For Your Backyard Birdwatching!